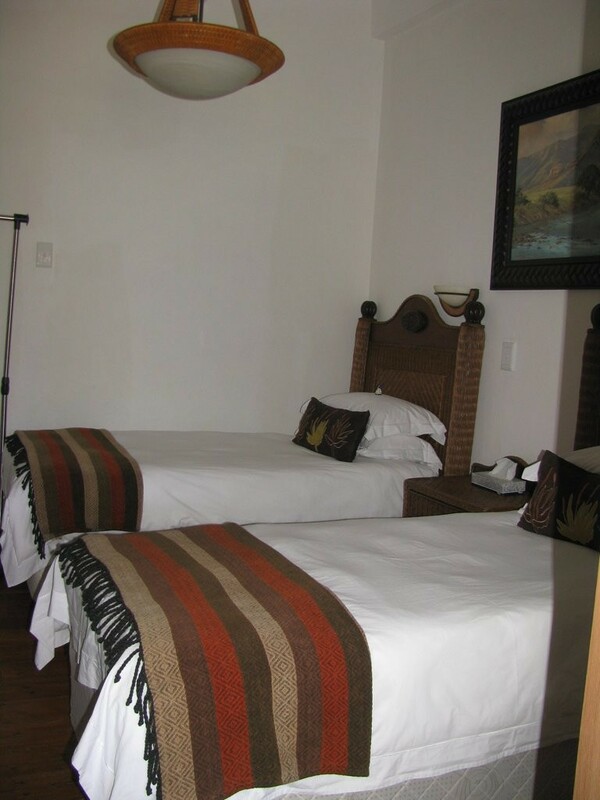 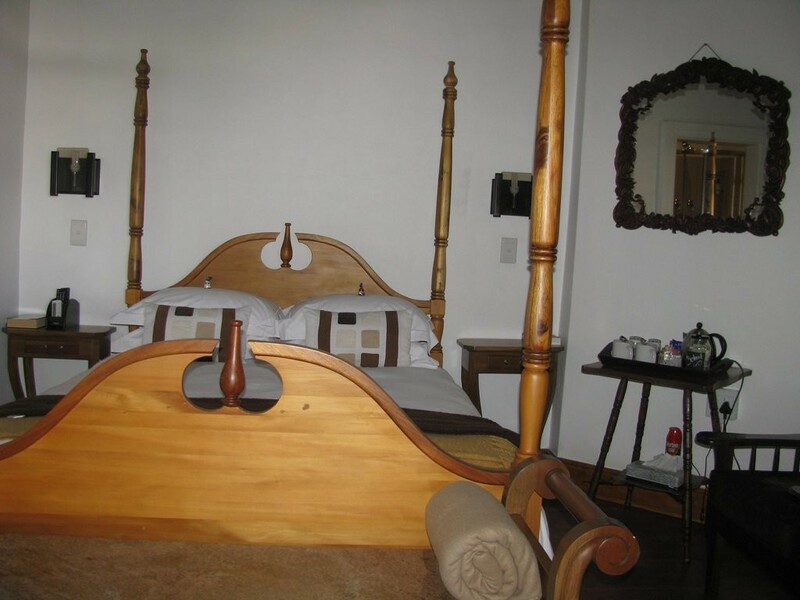 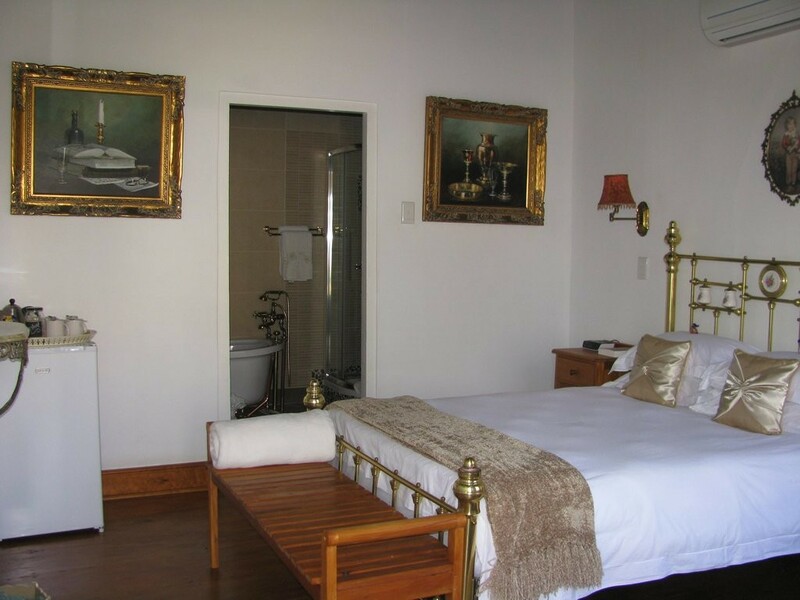 Ouwerf gastehuis is an old school, luxury guesthouse where you can enjoy the hospitality, unique to the Klein Karoo. 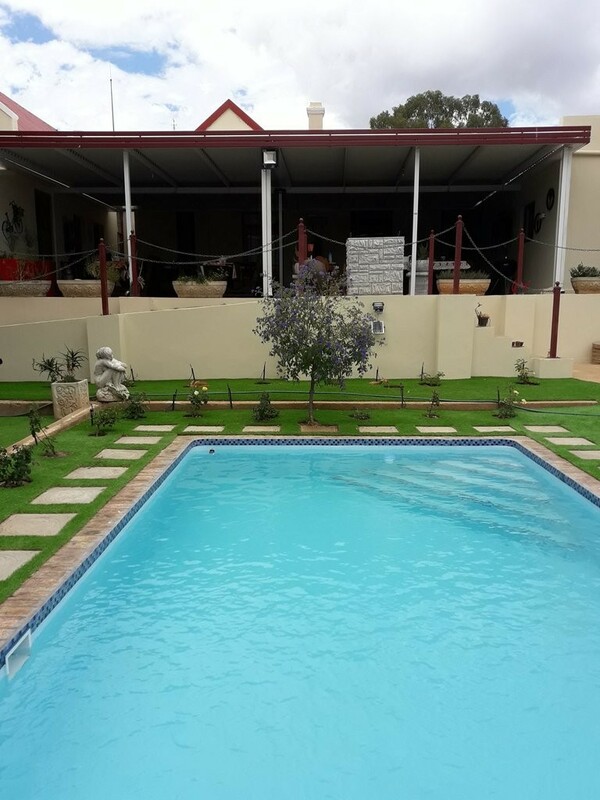 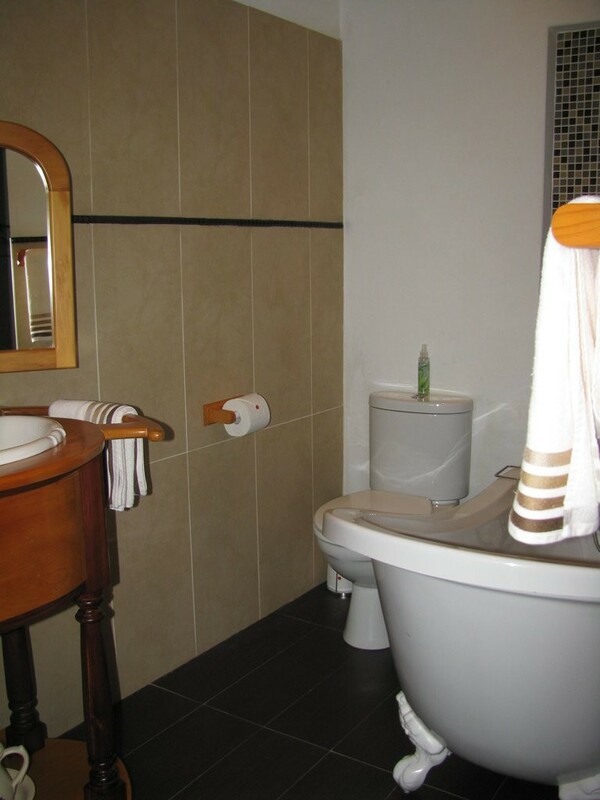 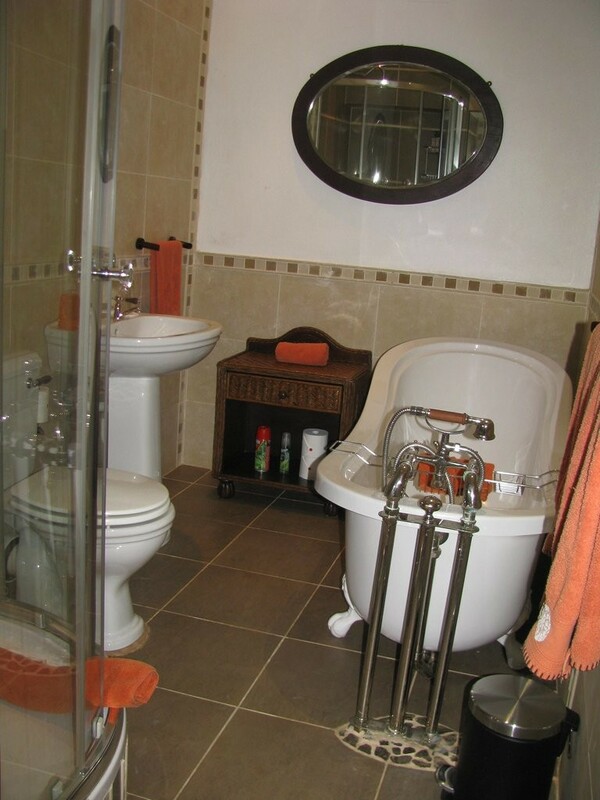 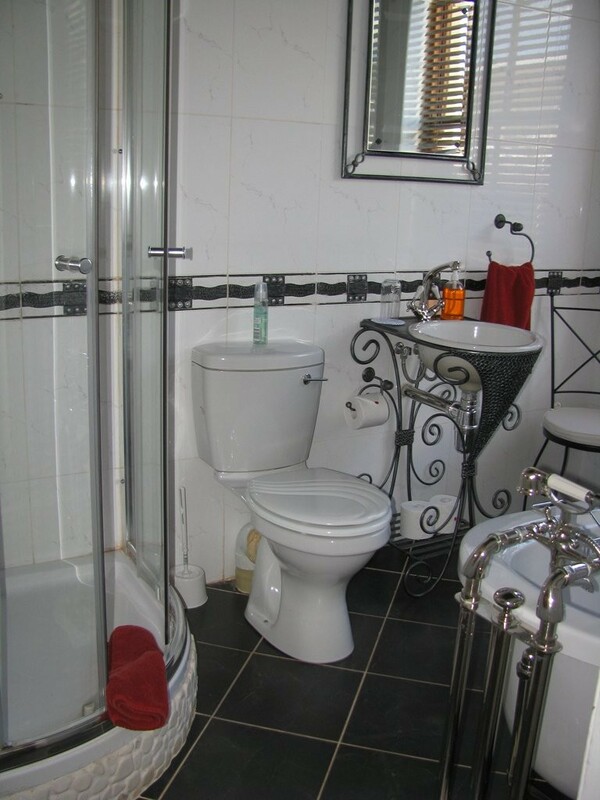 The building dates from 1888 and has been lovingly renovated with a pool as an added addition. 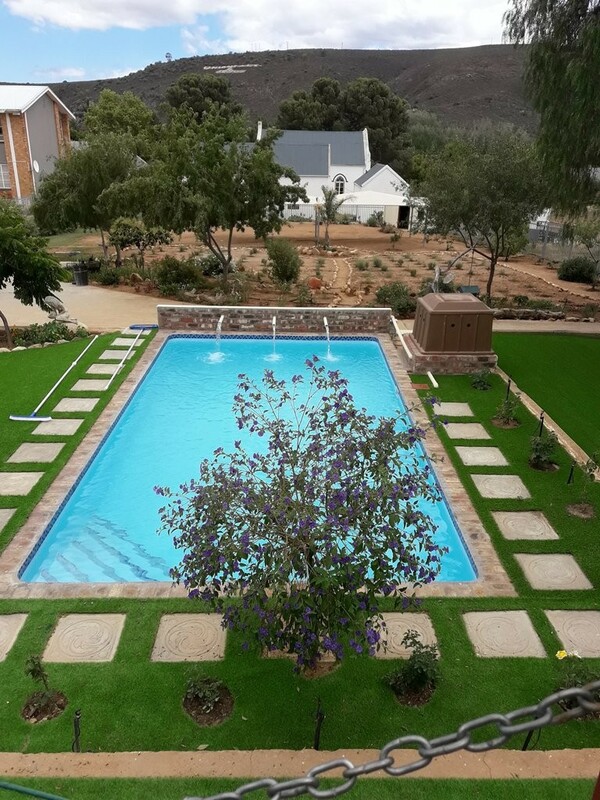 The patio can host 40 guests where we host dinners and barbecue's, using the best Karoo Lamb and other local ingredients. 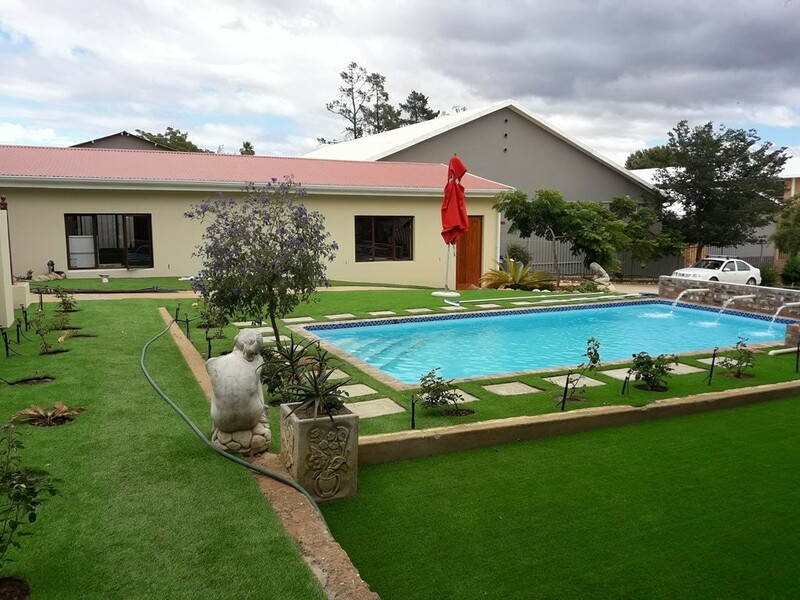 There is a flat screen TV on the patio where Rugby and other sport fanatics gather to watch the games and events. 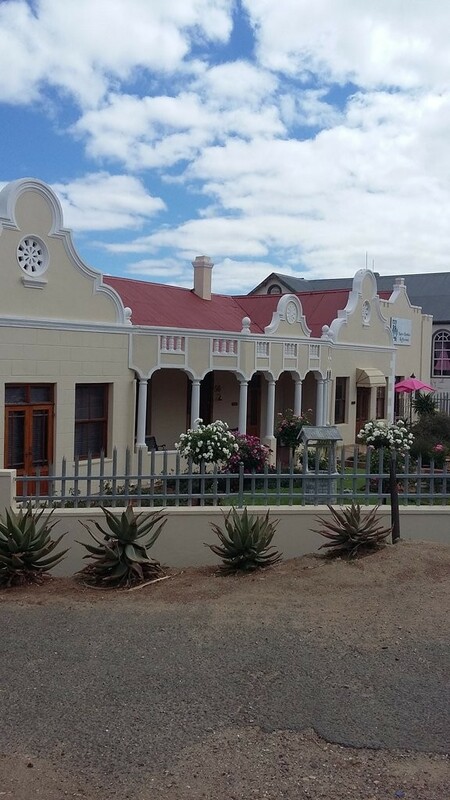 An added benefit to the guesthouse is the Karookombuis Koffiewinkel where you can enjoy a variety of brewed coffees and local cullinary delights. 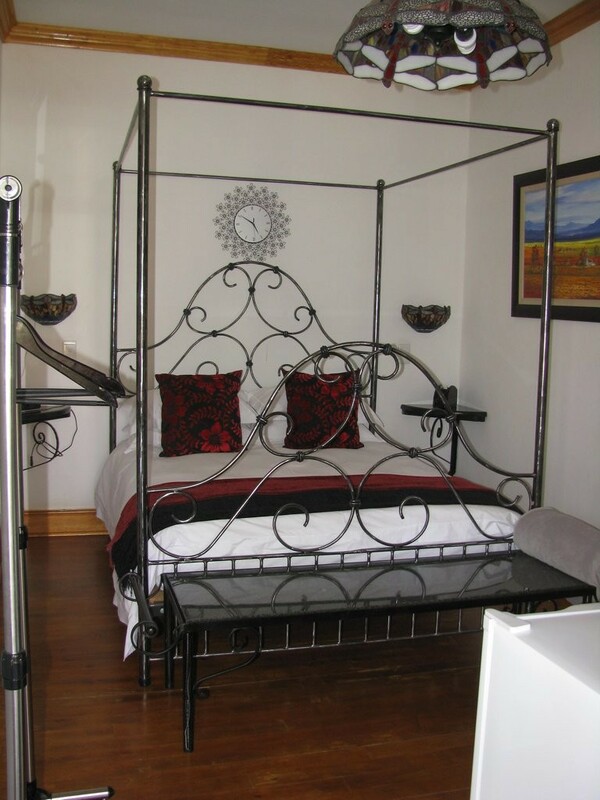 Here you can enjoy the ultimate Karoo getaway with our staff waiting to cater to your every whim.